Ladies And Gentlemen, We Have Finally Learned The Right Way To Say 'Krugman'! One of the lesser economic debates that has raged in recent years has not been about inequality, GDP, wages, austerity, or inflation. Specifically, it has been about how to pronounce the name of the Nobel Prize winning economist Paul Krugman, whose ability to explain complex economic concepts in terms that everyone can understand and whose willingness to stake out and defend positions that enrage those who don’t have as strong a command of the facts have made him the most famous economist on earth. 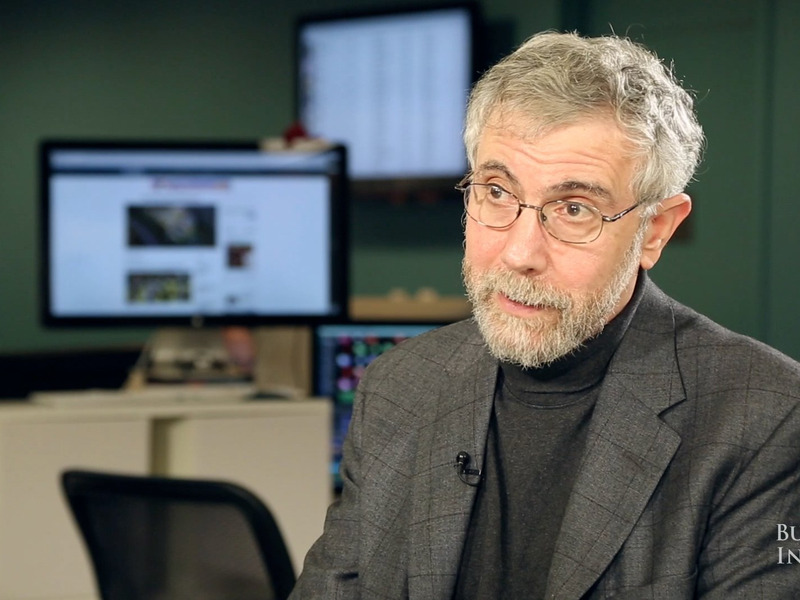 Well, Professor Krugman was kind enough to drop by Business Insider for an interview the other day. So, in the course of discussing far more important economic concepts (see below), we asked him which school was right. Both the “KROOG” and “KRUHG” schools of thought on how to pronounce “Krugman” are wrong. The right way, in other words, is halfway between the two schools of thought.